I had originally intended to get the bus from Padang to Jakarta, until I discovered that the cost of flying was only a few dollars more than the bus. Seeing that the bus was also going to cost me 30 hours, flying was an easy choice. 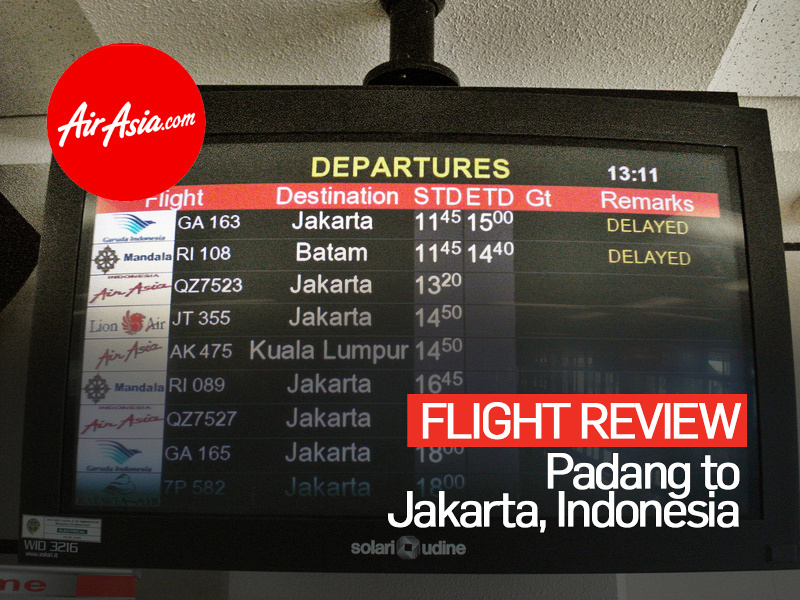 There are plenty of flights between Padang and Jakarta so the tickets are reasonably priced even a few days before flying. 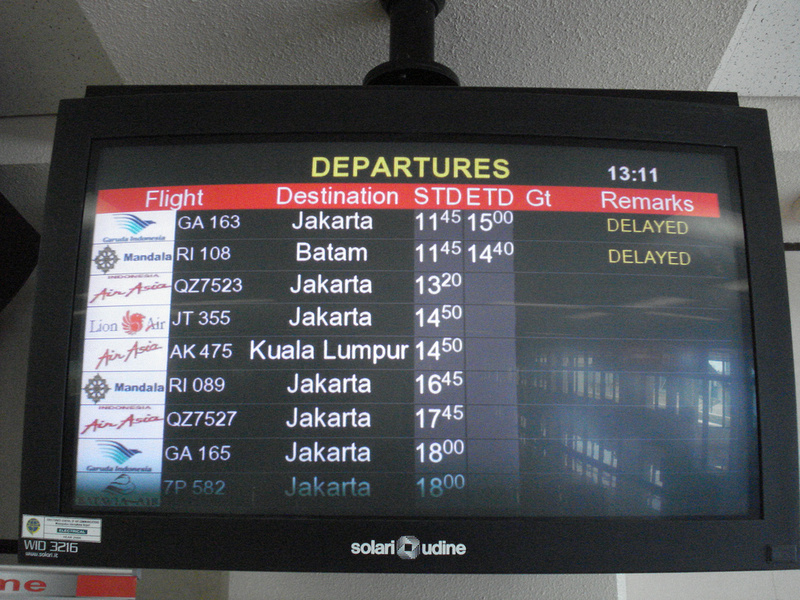 I compared flights online with Skyscanner and in the end I selected AirAsia. 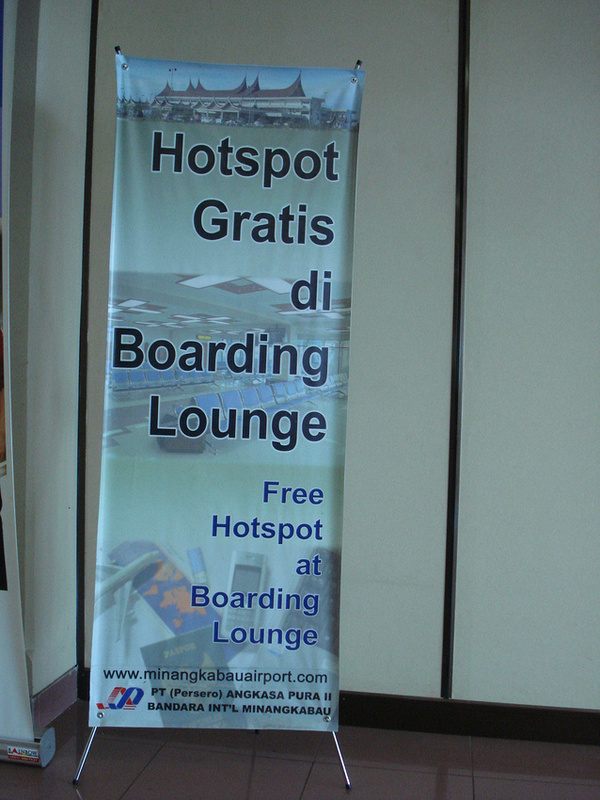 Sumatra is not the most wifi-friendly island I’ve ever been to, so I was surprised to find free Wifi at Padang Airport. 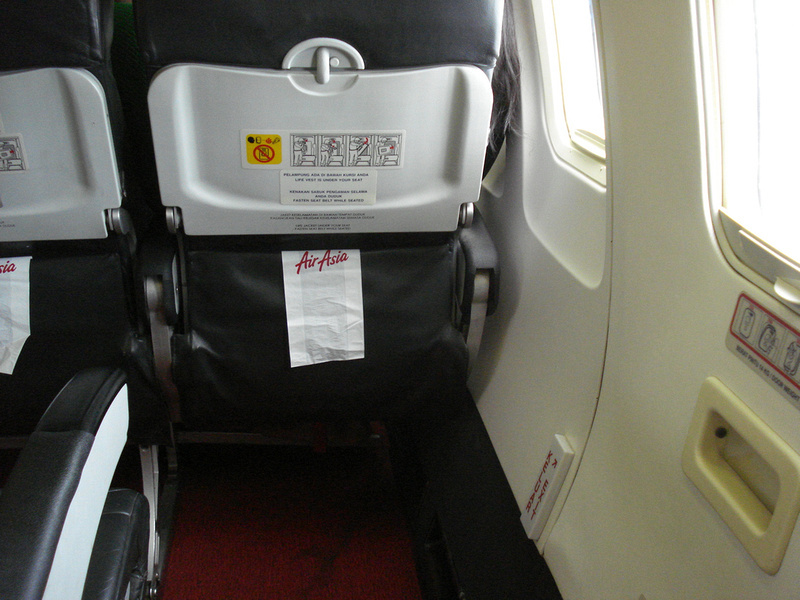 What I like about AirAsia is that seating is assigned, so there is no mad rush for seats like on Ryanair and easyJet. When you book online you can pay to pick a seat. You can also pick your own seat at check-in without having to pay. I was fortunate enough to get window seat behind the exit row. This is possibly the best seat of the lot as there is no seat in front of you. 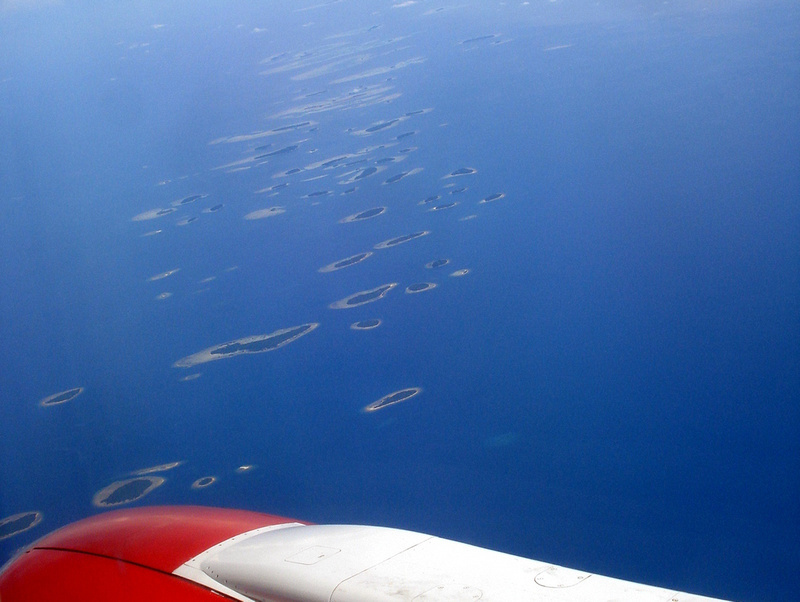 If you are going to be flying to Jakarta, get a window seat so you can see the Thousand Islands chain. This evocatively-titled island group is closer to 100 islands than 1000, but it looks great from above no matter how many there are. Ryan Air drives me crazy! When I do fly I fly Germanwings, they also have the mad rush (or you can pay for the privalege of having a seat before hand). But I find its worth it to fly into a decent airport. Ryanair allways lands in the middle of nowhere and then you have to pay them for the pleasure of busing you back an hour to civilization. But hurray for cheap decent airways!